New pictures leaked over the past few days give a clear glimpse on what to expect from Samsung’s mega Unpacked event later this month. 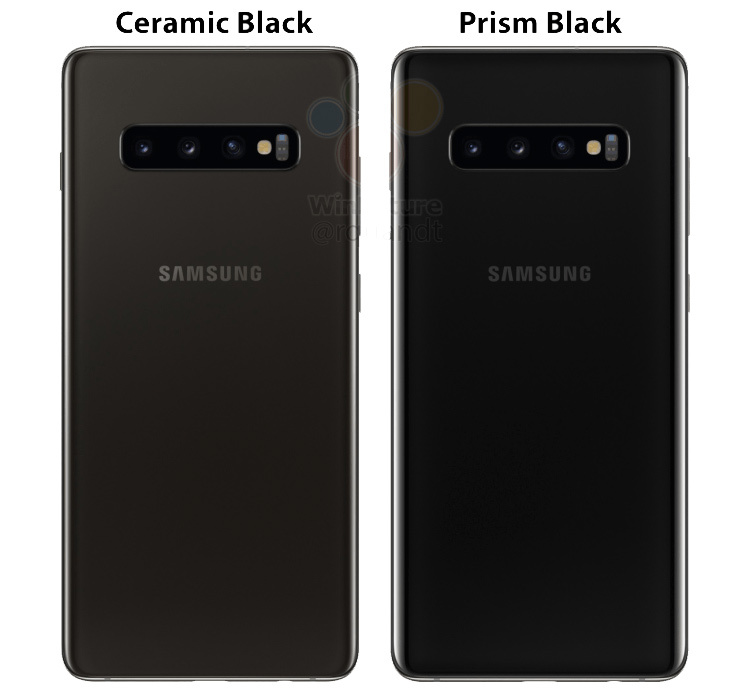 The leaks come by way of a German website, WinFuture and leaker, Slashleaks, giving us a closer look at the three devices – the Galaxy S10, Galaxy S10+ and Galaxy S10e. Three phones are an indication as to how Samsung plans to approach the market, which mimics Apple’s strategy with virtually similar features but at different price points. The Galaxy S10e will act as a ‘lite’ variant in the series whereas the Galaxy S10 and Galaxy S10+ will go for the kill with its triple camera setup, up to terabyte of storage, in-screen fingerprint sensor, reverse wireless charger and more. 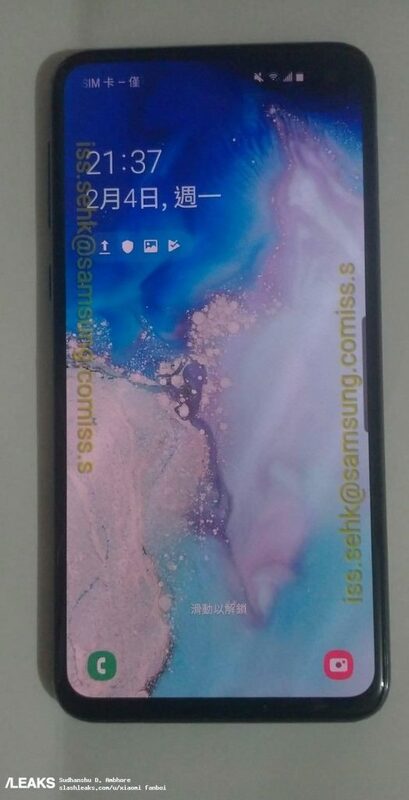 This leak, of course, doesn’t bode well with Samsung as they try to maintain the hype for its Galaxy S10 series but it seems its foldable phone will be the star product at the event and luckily for the Korean giant, not much has leaked. Samsung will announce the new Galaxy S10 along with some other products on February 20 in San Francisco.